There are many reasons and causes for infertility, so are techniques & treatments. 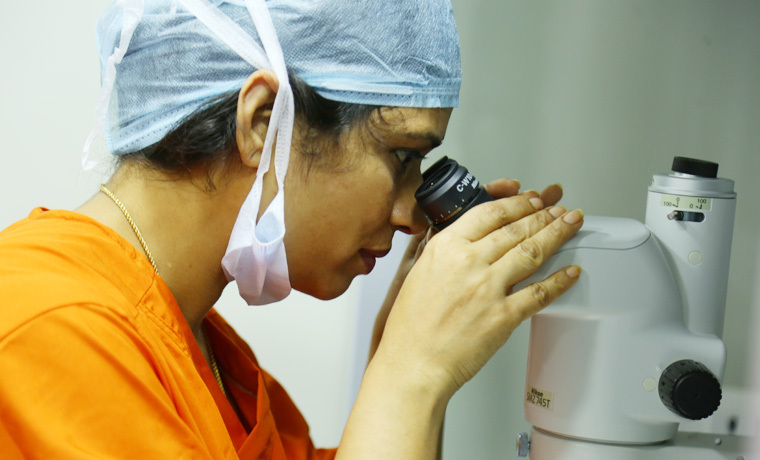 The IVF Clinic at our hospital is one of the most advanced centers with best Treatment, Techniques, Research & Training. 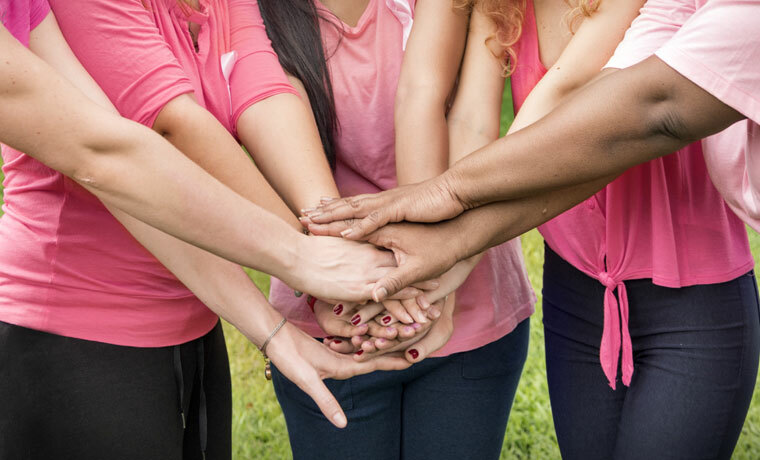 At Renee Hospital, we understand that women have unique health concerns - that's why we offer a women’s health program with comprehensive services to address the needs of women of all ages. From preventive education and screenings to maternity care, we provide a full range of services to support women’s optimal health and wellness. We offer specialized care to address the needs of women, from adolescence through menopause. Whether you need preventive care and annual screenings or need a specialist to manage osteoporosis, heart disease or another condition, we offer comprehensive services to meet all your health needs.